When I shared the thankful garland, I mentioned that after an extended hiatus from remodeling projects, we are back in the saddle. In fact, Adam is tiling the backsplash while we’re gone this month (lucky me!). And we just picked up tile for a black and white bathroom redo. 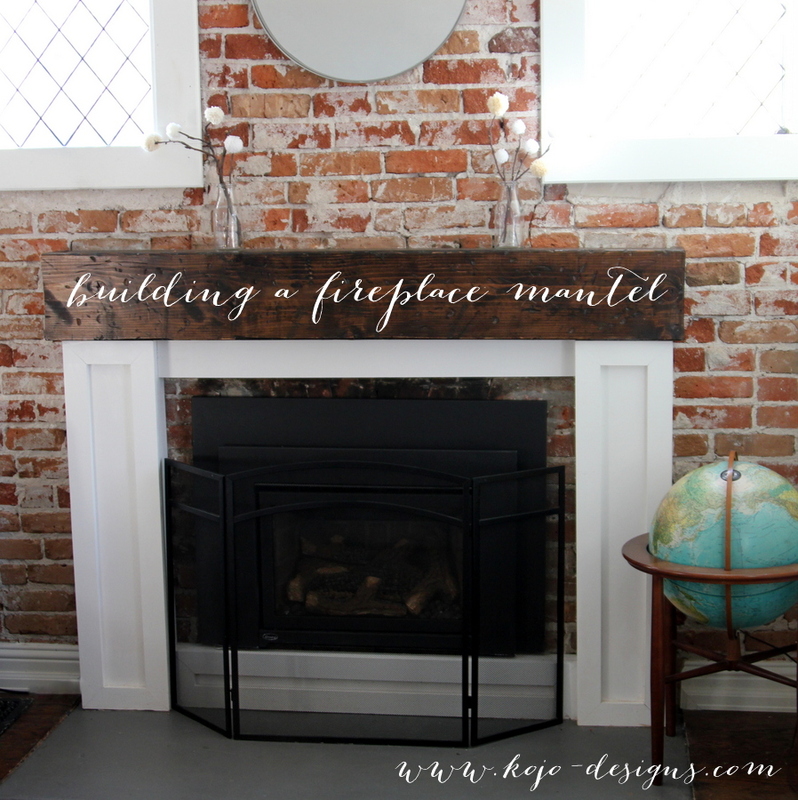 But before I get ahead of myself, I thought I’d take a minute to get y’all up to speed and share our a few of our recent projects, including the fireplace mantel that we added a few months ago. Since it has been absolutely freezing in Denver (and, from what I can tell on instagram, pretty much everywhere else! 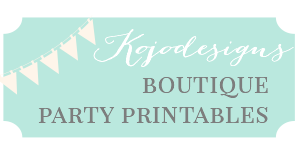 ), this seems like such a fitting project to start with. 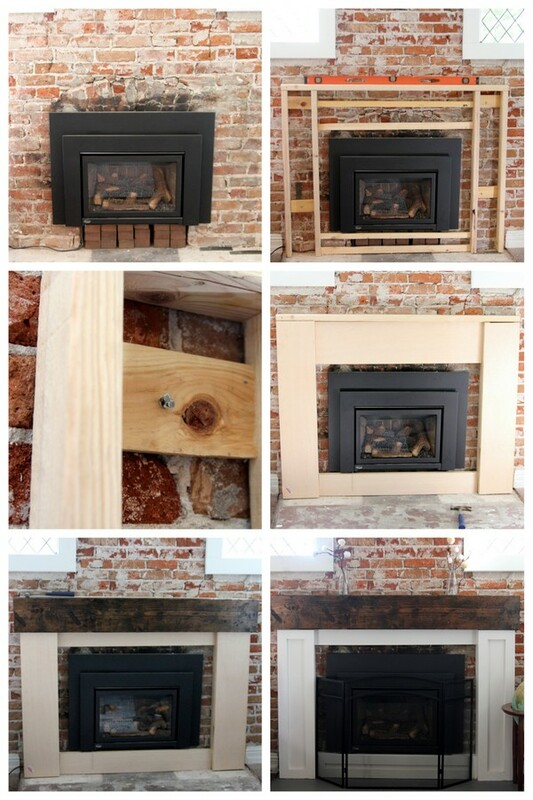 We added the gas fireplace insert before we even moved into the house (funny side story- I tried to convince Adam that we’d be just fine with a wood burning fireplace, but he was sure that a gas insert was worth the extra cost. 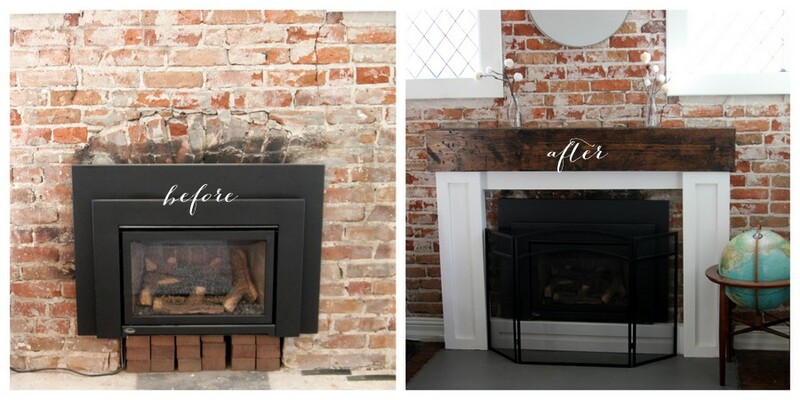 Now you can find me most evenings cozied up by the gas fireplace- best upgrade ever!). However, as you can see, the gas-insert-in-the-fireplace-opening, while functional, was less than aesthetically pleasing. 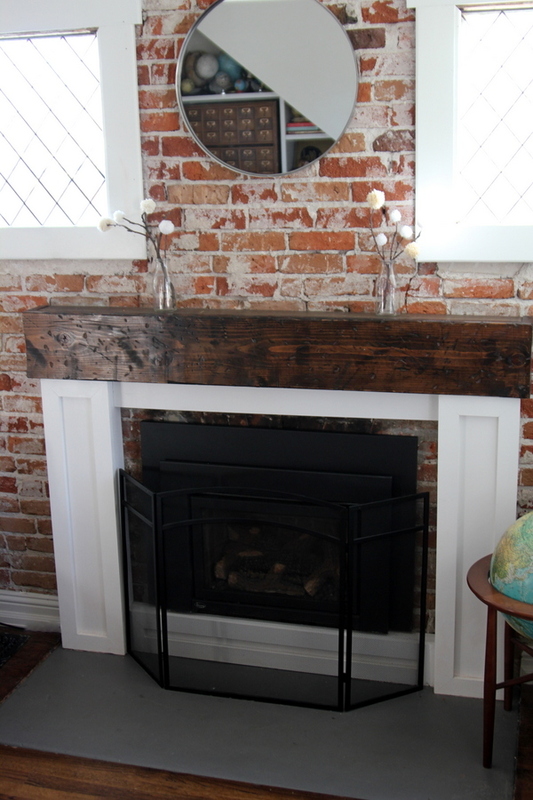 So Adam set out to build a mantel (I helped, but only in the ‘vision and design’ department). Built a mantel ‘shell’ or support. Since the back wall is brick, he had to secure the shell in place by attaching each different area to the wall with two nails shot at different angles into the same wall hole. Then he added flat wood panels, a top mental piece (reclaimed lumber from a table we’d made for our last house that didn’t find a spot in the new house), and trim. 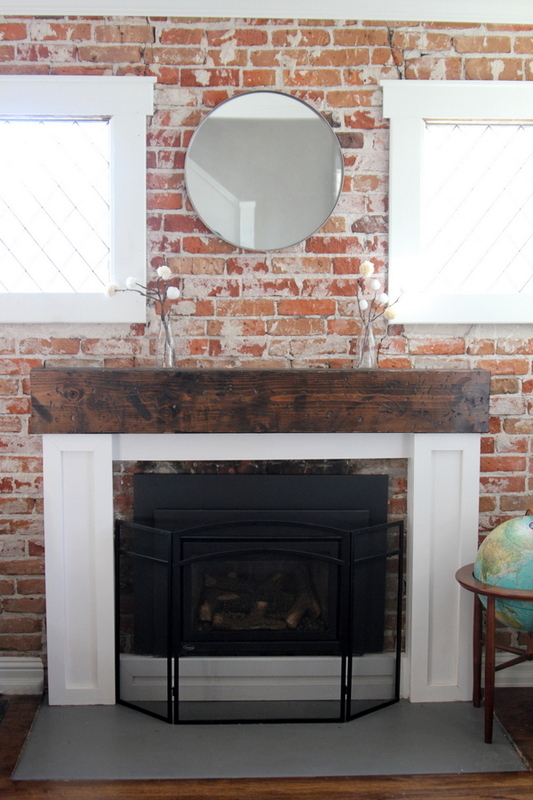 After painting the whole thing white (except the reclaimed lumber), our DIY mantel was complete. I haven’t had a mantel in a lo-ong time (our last house didn’t have a fireplace), so I’m still acclimating to the mantel decorating. But I am loving having such a cozy spot to curl up in these winter months!